OH! I LOVE this one! Beautiful! Makes me sing Sesame Street's "12345678910 - 10 - 10, let's sing a song of 10, how many is 10?" You make this block absolutely sing! 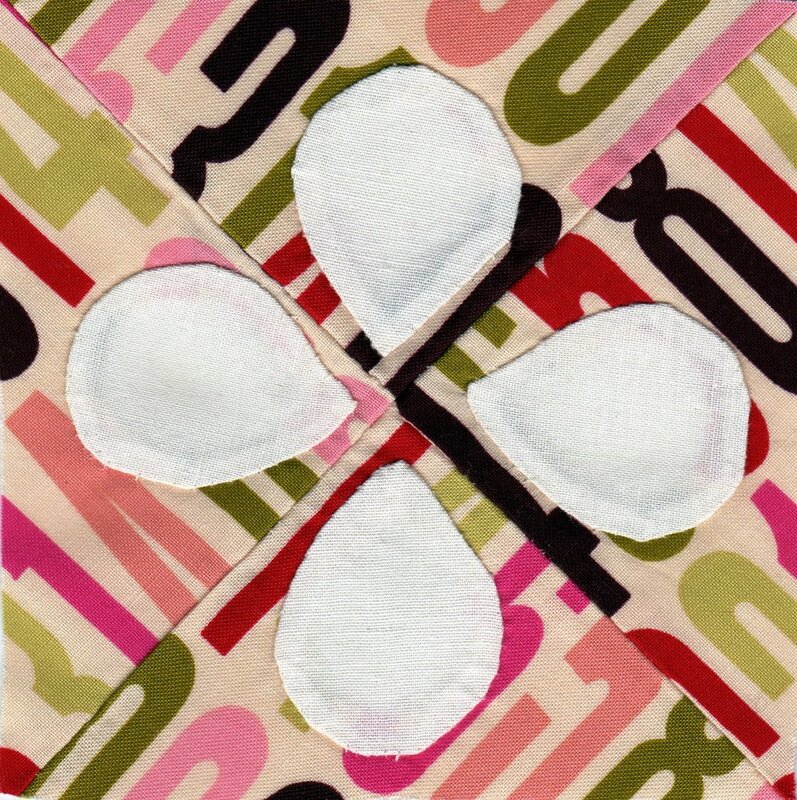 As a (somewhat) accomplished quilter, I looked at the Dear Jane blocks a couople years ago and said, "I can do that." I picked out four of them and proceeded to tear my hair out. They may look simple, but they are not.